In many cases, when patients pursue orthodontic treatment, they have one request: “Straighten my teeth”. While this is certainly possible to do, it is wise to take a complete look at the oral maxillofacial anatomy. Are there other things that can be improved? What about your bite? Or your jaw joints? Comprehensive orthodontics can address a wide array of issues in addition to making your smile beautiful. Here, we will explore the many elements of oral health that can be improved with well-planned treatment at Smile Orthodontics. Temporomandibular joint (TMJ) disorder is one of the most common issues that occur from a misaligned bite. When your teeth do not fit together the way nature intended, it can shift the jaw from its ideal position, leading to grinding, clenching, headaches, and more. With comprehensive orthodontic treatment, the jaw joints can be seated on their cushioning disks and placed in their optimal positions. With the jaw joints in proper alignment, we can focus on improving the bite. When you close down, force should be evenly balanced across your teeth. This will keep excessive pressure from damaging your teeth and gums. 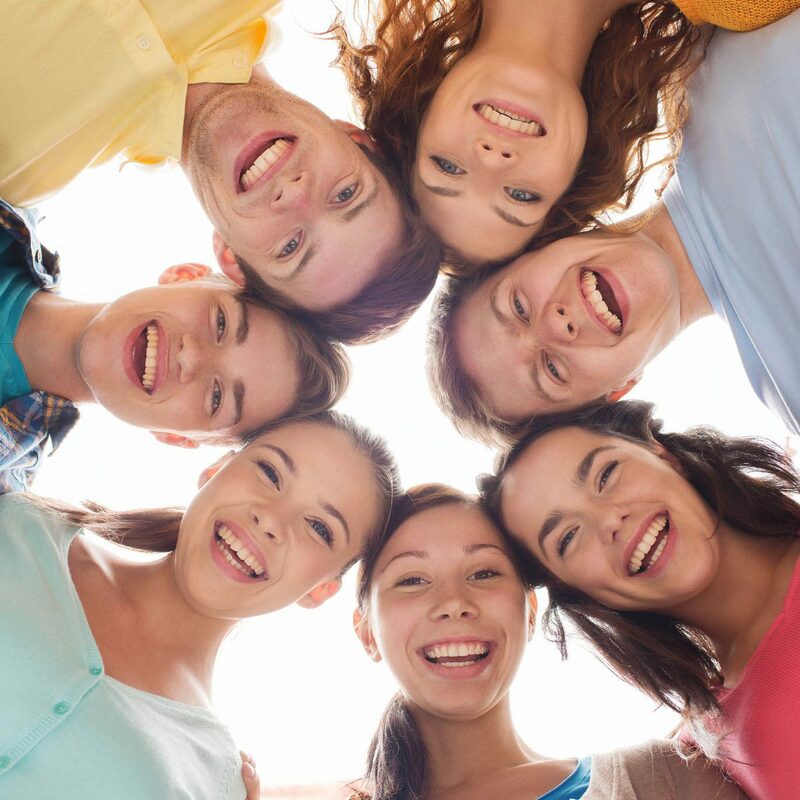 Whether you have an overbite, underbite, crossbite, open bite, gaps, protruding teeth, or an uneven dental midline, comprehensive orthodontics can address the issue and create a healthy and stable smile. Each patient is an individual with unique needs. We take your distinctive facial aesthetics into account when planning your treatment to create a healthy smile that is also incredibly beautiful. Your tooth function will improve exponentially once your teeth are straightened and moved to their proper positions. Some people have teeth that are slightly misshapen. Even these small nuances can affect the function of your smile. We will work closely with your general dentist throughout your treatment. If you require any restorative work to improve your tooth form, we will make sure to incorporate it into your personalized plan. Do you snore? Do you suffer from sleep apnea? Comprehensive orthodontics can even address issues with the airway for better function. When your teeth and jaws are out of alignment, the soft tissues near the back of your throat can obstruct your airway during sleep, resulting in a significant lack of oxygen. Orthodontics can reposition the jaws into more favorable positions, opening the airway and fostering improved overall health. During your orthodontic visits, our doctors will routinely check for abnormalities, such as lumps, bumps, or discolorations. Oral cancer is generally treatable with an early diagnosis. Most of the fatalities that occur from cancerous lesions happen because the condition was discovered too late in its development. A simple screening can mean the difference between life and death. Additionally, our doctors will check your gums for inflammation. If you have signs of periodontal disease, we will refer you to a periodontist for an evaluation. Because we can only move healthy teeth that are surrounded by healthy bone, you must be free from gum disease before beginning treatment. All of these elements work together harmoniously for optimal, long-lasting oral health. While it is possible to straighten your teeth without taking these other elements into account, it could mean significant dental problems and more extensive treatment in the future. Comprehensive orthodontic treatment can offer a healthy and dazzling smile for years to come. To schedule an appointment, call one of our Suffolk, VA locations or contact us online anytime.